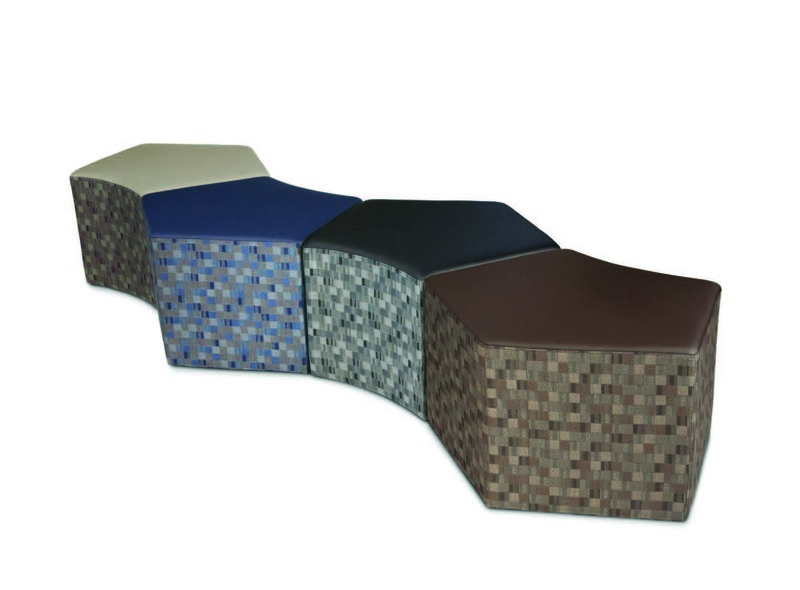 The OFM Quin Stool offers a five-sided contemporary design, and can be grouped together in different configurations. 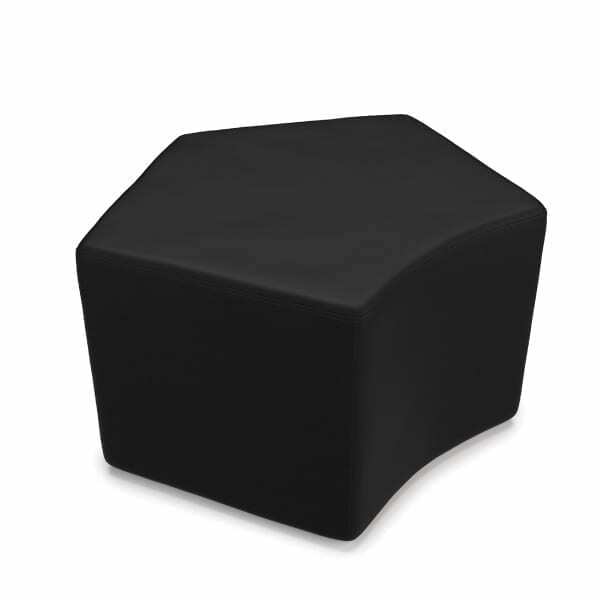 This stool is a great option for collaborative spaces, and libraries. Place your order now! Just add items to your online shopping cart, fill out the shipping forms, and complete your payment. You may check out as a guest, but for a more convenient and faster purchase process, create an account with us. So, sign up now to get started! 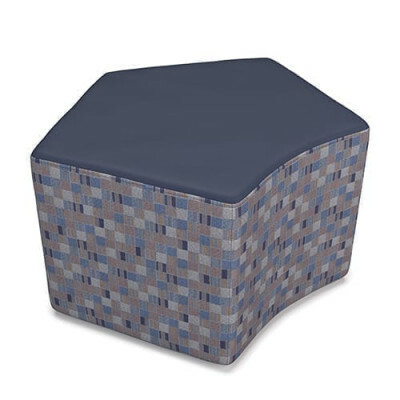 Browse through our large variety of product categories like classroom chairs, school desks, office & task chairs, activity tables, cafeteria tables, art storage & cabinets, laptop storage, educational rugs, and lateral files, to name a few. All of our categories also feature great brands like Virco, Debcor, Bretford, Southern Aluminum, Wisconsin Bench, KI, Wood Designs, Global, Best Rite, Hann, Office Star, Joy Carpets and more. Feel free to call us toll-free at 1-888-433-8447 to ask questions about any of our products, or if you would like to ask about large quantity discounts. We also love to hear what you think of our site, so you can always use the Contact Us us link to let us know your suggestions, concerns, or compliments. Stay up-to-date with the latest office and school products, and sales, direct to your inbox!